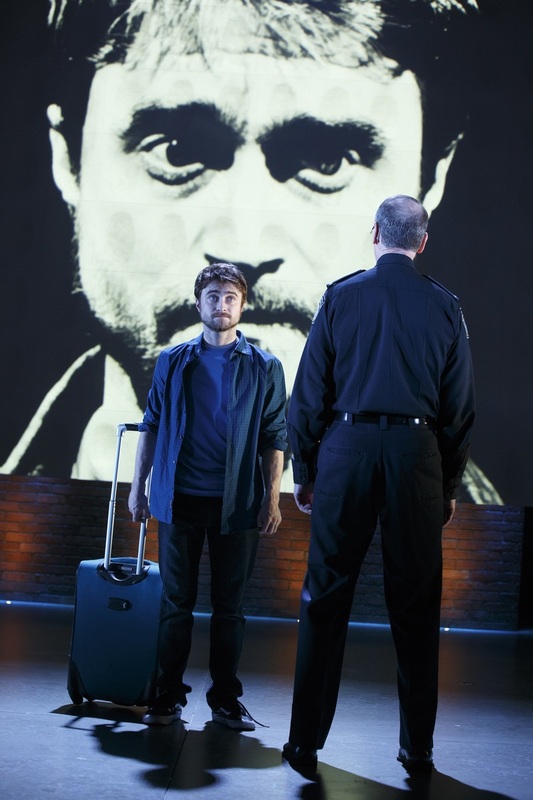 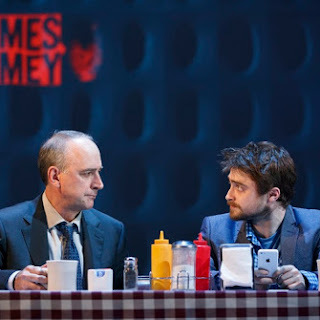 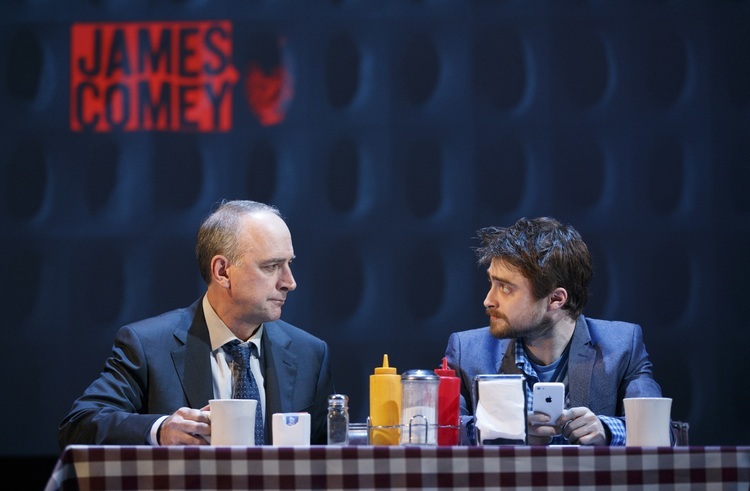 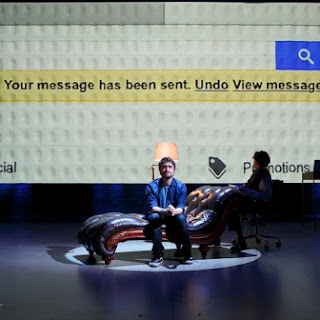 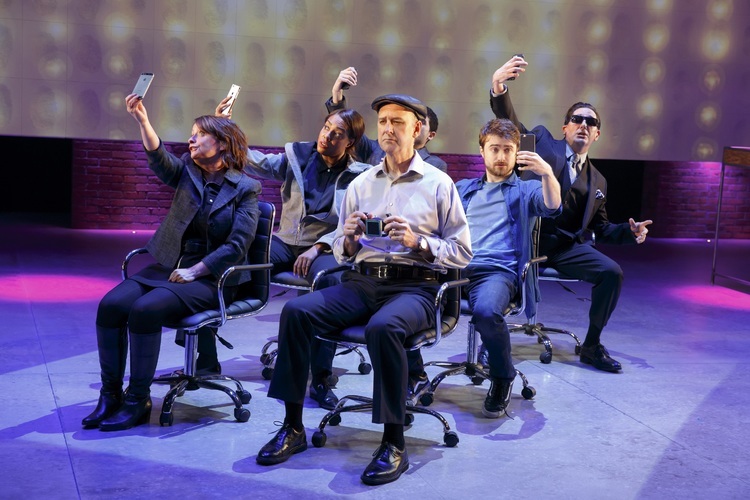 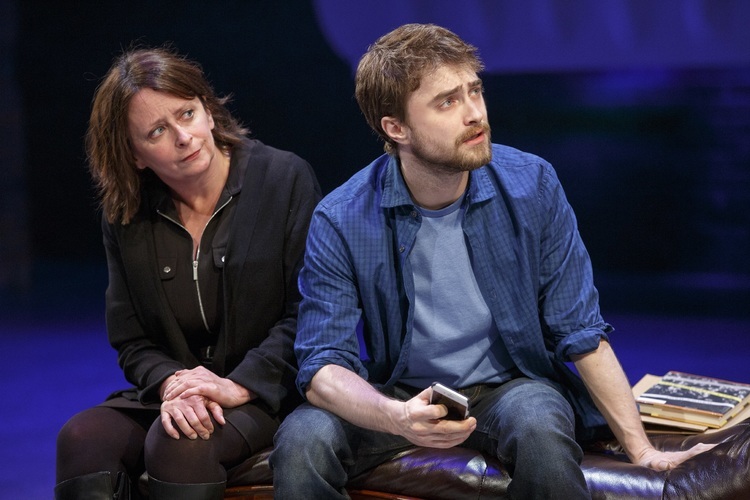 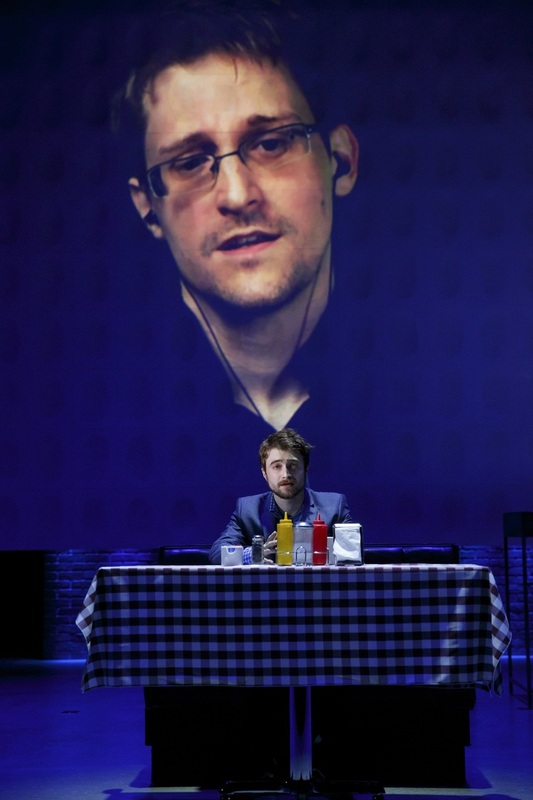 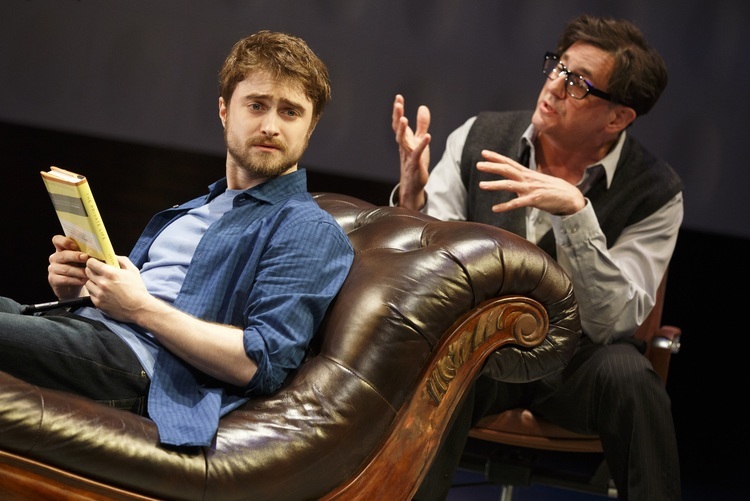 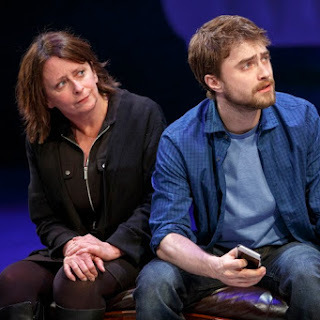 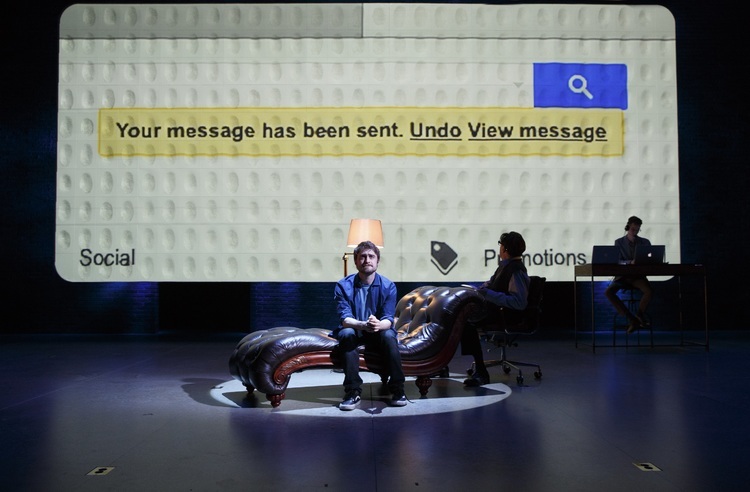 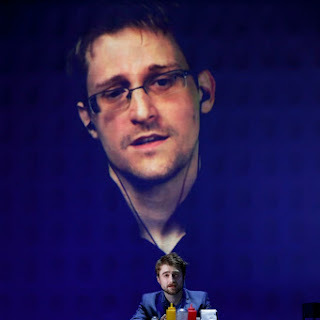 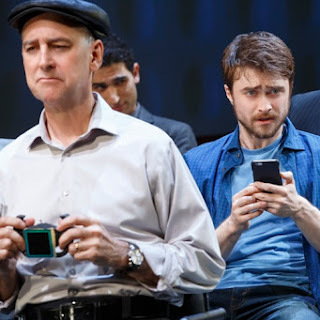 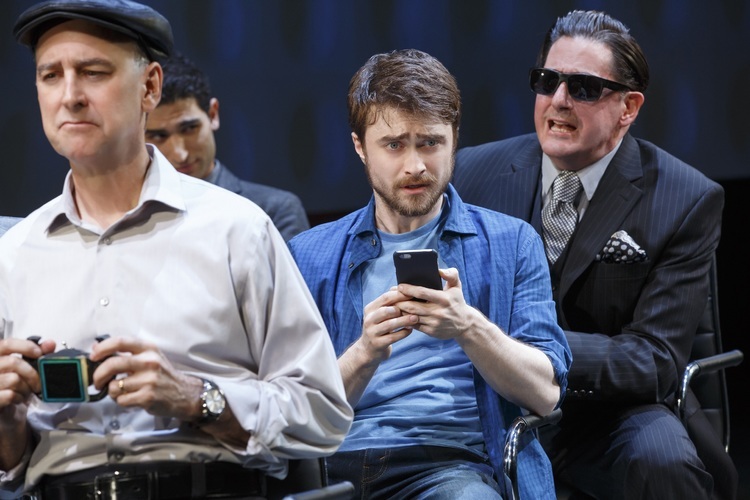 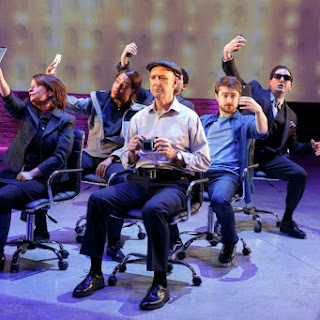 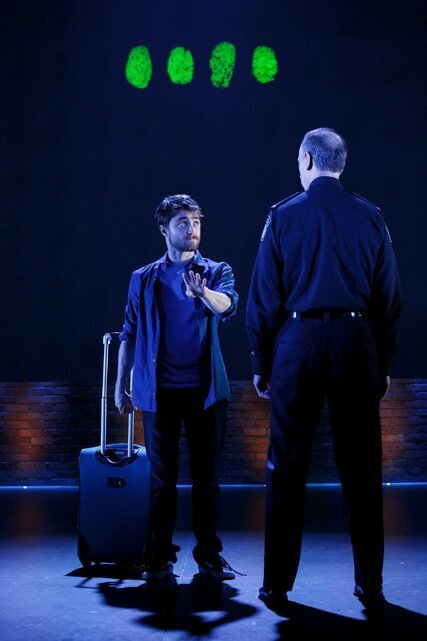 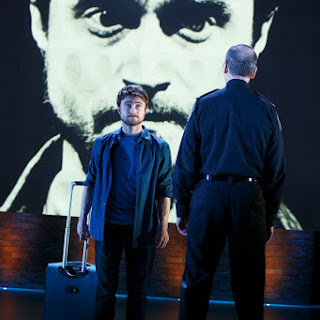 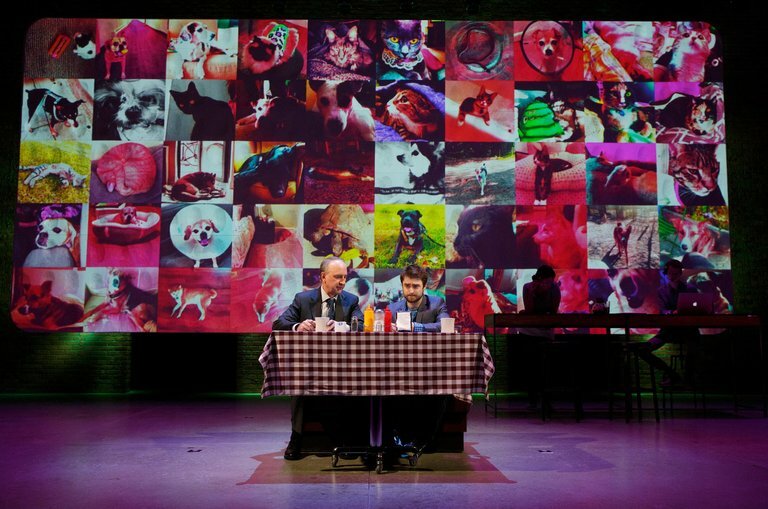 The Public Theater has released the first production photos (with Edward Snowden via video) for Privacy via Facebook. I have added a few more which were released via broadwayworld.com. 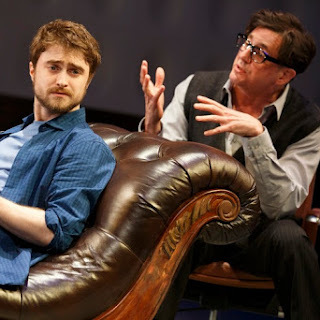 The play is currently in previews. 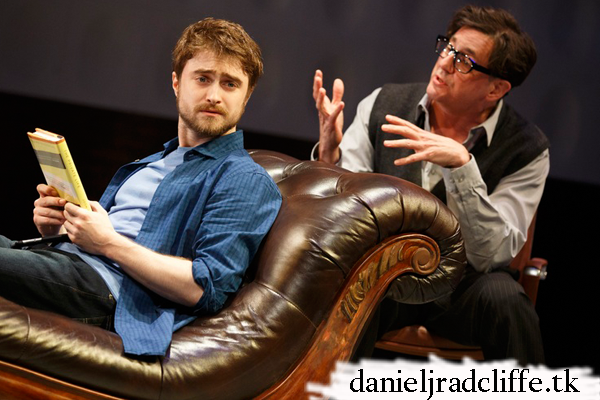 The press opening will be on Monday 18th July.